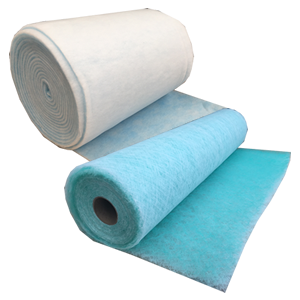 Polyfoam Washable Air Filter Media can be used as a replacement pad or within a filter frame such as the Airclean Pad Frame and System. 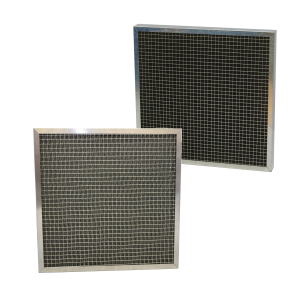 Reticulated (de-membraned) Polyurethane Air Filter Foam is available in varying densities designated, by the number of pores per linear inch, and is available in varied thicknesses from 10PPI up to 60PPI (10, 20, 30, 45 and 60 Pores Per Inch). 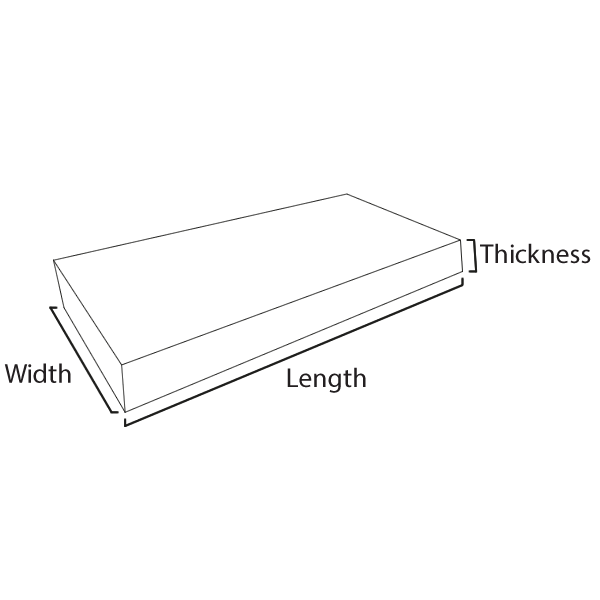 The range of pore sizes available in Polyfoam Filter Medias cover a wide area of efficiencies, particularly since different porosities can be bonded together in tandem to produce the desired efficiency using a graded filtration mechanism (Dual Density Air Filter Media). 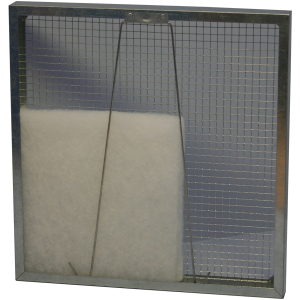 Polyfoam Washable Filter Media is available in sheets of 2m x 1m or as cut pads to your required dimensions.